Store your important memories with our Micro SD cards. 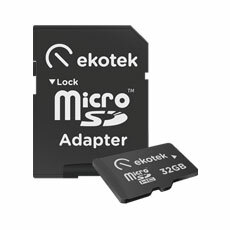 Comes with a Micro SD adapter, you can use it for your mobile phones, digital cameras, and tablets. •Widely compatible. Not only is it supported by most mobile gadgets, it also supports gadgets with SD slots with the SD adapter included in the package. •Store and transfer more files. Forget about having to delete files (and having to wait for them to transfer) for long periods of time. 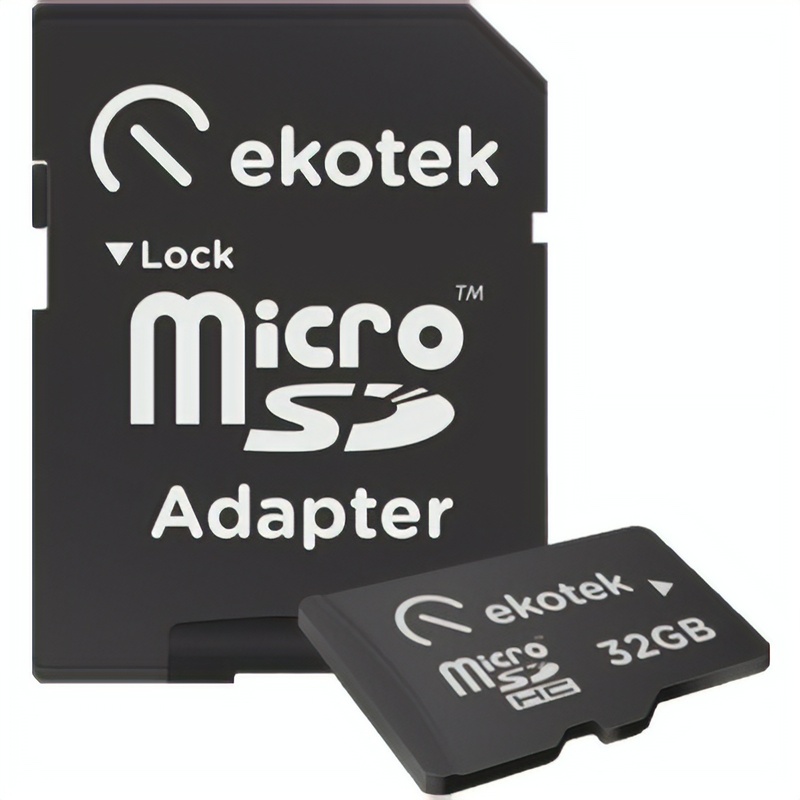 Our MicroSDs are available in various storage capacities - up to 32 Gigabytes. They store a lot of files, and they store them fast with a maximum clock speed of 25MB/s.